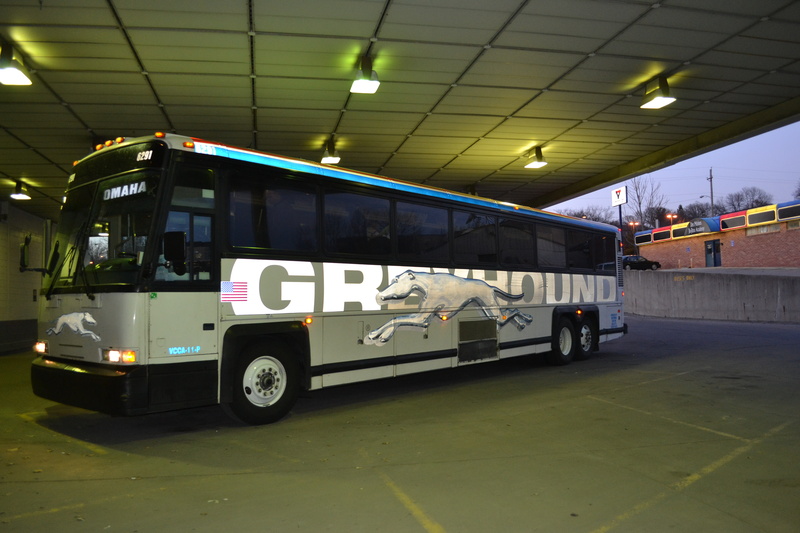 I arrived at the Detroit Greyhound station at ten PM though my bus wasn’t scheduled to leave till the wee hours. Bill and Shirley gave me a ride, and I didn’t want them navigating that neighborhood too late at night. Besides, once I was in I was safe. Modern Greyhound stations are like forts, with lots of security. The first stop would be Chicago, at the crack of dawn. I spent the time discussing progressive and Detroit politics with a lovely educated woman. Once on the bus, everyone either slept or tried too. Sleep is a very valuable thing on a long haul by bus. I had a five hour layover at this station, the largest of all the Midwest hubs. This may have been the most uncomfortable five hours of the trip, but a person gets to watching people. It is dangerous to relax completely because of the luggage situation. I found a seat close to my gate and hunkered down. A party of three, an old man, a girl, and a young man, all tumbled in and dropped their bags. I thought they were together, but when the old guy and the girl took off (he was her grandfather) the young man said that he “didn’t know them from Adam” and that the girl had been driving him nuts. He was from Kentucky, going to North Dakota for work. He said he had tried every fast food place for miles around his home and come up empty. His mom had something for him to do in North Dakota. Times are hard when a willing seventeen year old can’t find work in a fast food joint. At last the bus pulled up, an older model with no electricity and no internet. both the Mississippi and Missouri rivers cross the Midwest. Davenport in particular looks like a good place to explore further. An old river town. The sun set over the plains as we headed for Omaha. It was then that I realized that there was a contingent of people going to San Francisco. We formed a little mutual protection society, making sure we were all aboard when the bus left a god-forsaken “rest stop” at a convenience store in the middle of nowhere, watching each other’s stuff on layovers, and hunting for the ever elusive plug. My favorite was a tattoo artist from Wisconsin who was heading to Sonoma County, my home. 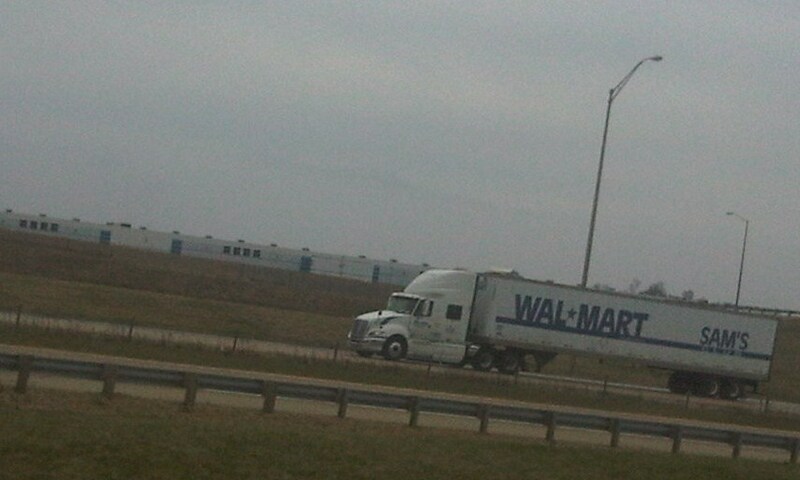 I started counting the Walmart trucks in Iowa. There seemed to be hundreds of them. This began to make sense considering the number of giant Walmart super stores we passed. I know we have them in California, they are just hidden better. Riding the bus is a little like jail, except you can walk away. They remind you over and over again that you can be arrested for one infraction or another. One driver claimed that if anyone were caught with a bottle of booze, everyone on board would have their luggage searched and warrants run. I doubt it’s true, but I was fantasizing my constitutional search and seizure suit, if they tried that on me. We reached Denver at daylight. There is a great charging station there and decent coffee. I will not eat most of the food proffered by the outfits associated with the bus-line. Normally what I bring keeps me from outright hunger. But coffee is a tricky thing, and I was glad to have it. 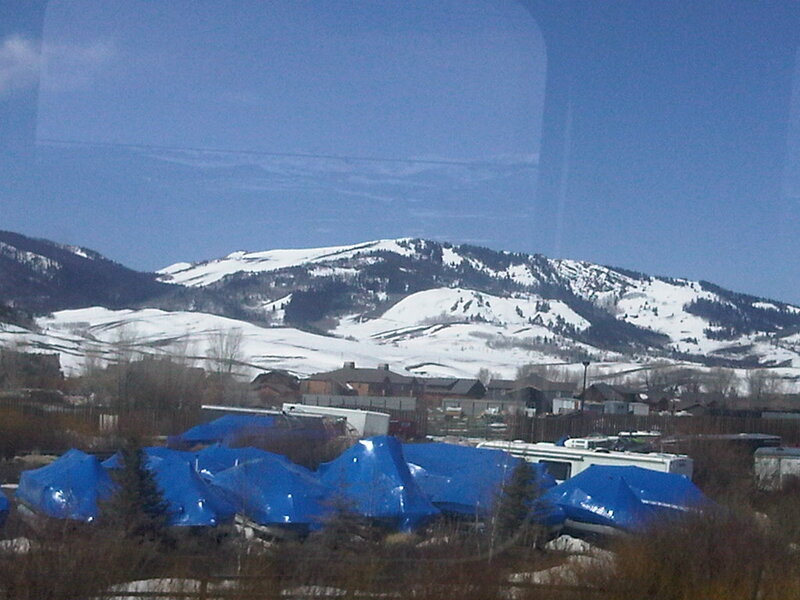 It turned out they had routed us over a gorgeous stretch of the Rockies, through Steamboat Springs. It took several hours longer than taking I80, but it was worth it. We arrived in Salt Lake City in the early evening. It seems like this is always the case. 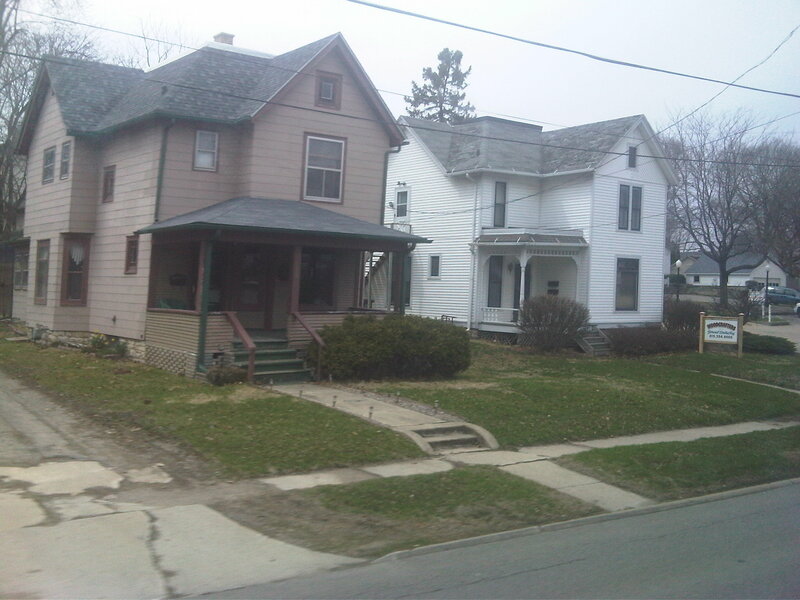 I would like to see this town by daylight one day. By this time everyone on the bus was sleep deprived, and I was a little hungry. I had powered through my apples, cheese, nuts, and most of the candy. Note to self-bring more food next time. The only big stop was at the Reno station, a true pit. No coffee, broken vending machines. But, by then I was close enough not to care. Welcome home, Bels! Sounds like the trip was arduous but productive. Looking forward to when we can get together and get caught up.